Even the record companies can't resist the allure of YouTube . British recording giant EMI has penned a deal with the Google-owned site that will enable its videos to be shown legally. The companies have said they will work together to create a working business model for the label's content in the era of user-generated content - which may lead to the licensing of EMI music for use in users' videos. EMI becomes the fourth major label to become a YouTube partner - a move which has seen all of the world's major record labels become affiliated to the site. 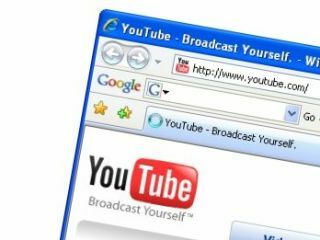 Warner, Sony BMG and Universal signed up to the site prior to YouTube's purchase by Google. YouTube is currently being sued by Viacom - owner of MTV - for the alleged use of illegal content on the site. EMI artists include Coldplay, Kate Bush and Pink Floyd.